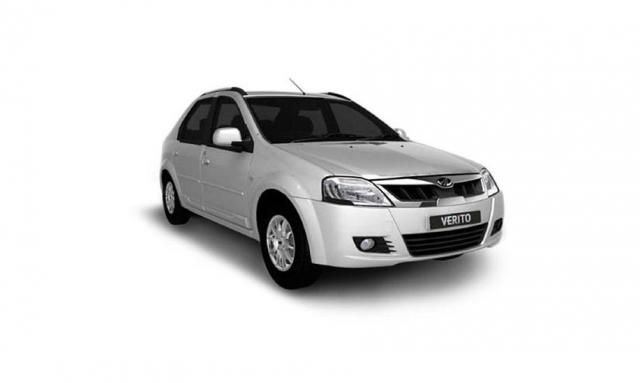 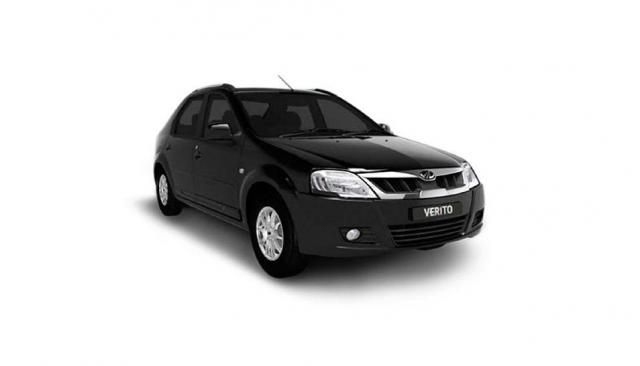 There are 30 new Mahindra Verito Electric Cars available for sale online in Fixed Price. 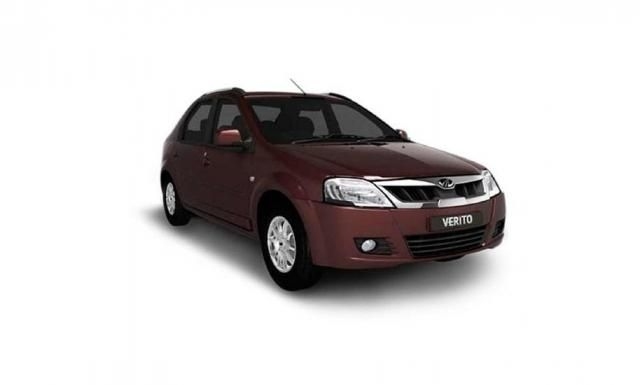 All new Mahindra Verito Electric Cars come with 100% Refundable Token Amount. 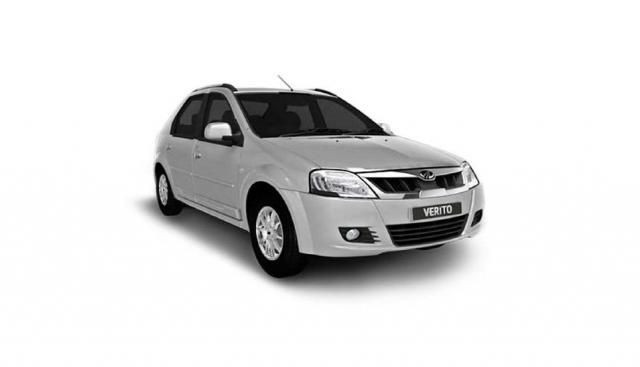 New Mahindra Verito Electric Cars are available starting from Rs. 12,13,317 to Rs. 12,62,127.